We Appreciate The Trust And Confidence You Place In Us To Provide You With The Best Eye Health And Sight Correction. Bring your current eyeglasses, current sunglasses, and reading or computer glasses with you. Once you have scheduled and reserved an appointment in the unfortunate event you are unable to keep your appointment, for any reason, we kindly request your 48-hour advance notice to reschedule. Here’s what you may expect and what we request in order to make your office visit effective and efficient for you. It is a 7 step process and we will be with you for approximately 1.5 hours. Often, dilation is necessary for the doctor to examine and evaluate your eye health. The dilation step requires about 25 minutes for the pupils to become large enough for the eye doctor to see inside your eye. This is a painless yet important step in the examination. If required, the optical department will follow the doctor's advice and fill your prescriptions precisely. In the event you will return for additional diagnostic testing, at the request of the doctor, we will schedule it for your convenience. Fill out all forms, and BRING all finished paperwork to your appointment 15 minutes before your reserved doctors' visit. 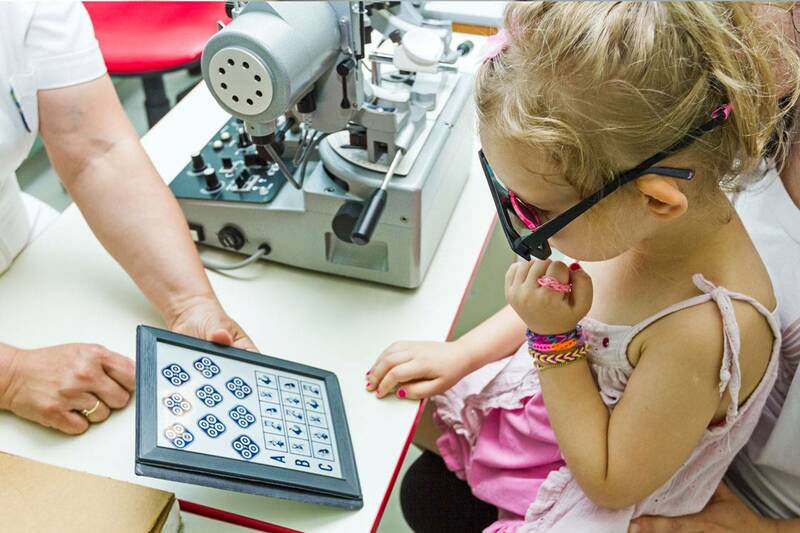 The Palo Alto, CA Optometry wants you to know the American Optometry association advises regular eye exams for children starting at 6 months of age, then at 3 years old, at 5 or 6 years old and every 2 years afterward for optimal eye health. The Palo Alto, CA optometry gives critical attention to the eye care of children conducting thorough eye exams, giving the best treatment to eye-related problems. The Optometry caters to persons of all ages as well and still insist on the importance of everyone having regular eye exams. They provide complete eye exams whereby they go the extra mile and not only just give a prescription of eyeglasses or contact lenses but will also check for any diseases, check on the vision for both eyes and the overall health of your eyes. The diagnosed and treated diseases mostly catered for by the Palo Alto, CA optometry include macular degeneration, cataracts, diabetic retinopathy, presbyopia and astigmatism. For eyewear in Palo Alto, CA University Optometry is not only about good vision but also getting the eyewear that makes a statement for you. They believe that your choice of eyewear affects how you see and how others see you. For this reason, they have a large selection of eyeglasses, contact lenses, designer frames, and sunglasses. All of which are in the latest European and American designs in terms of color, style, and material. For eyeglasses they have; nonprescription, prescription, sunglasses, prescription sunglasses, performance and sports sunglasses. For contact lenses, their best pick includes bifocal/multifocal, gas permeable, toric and hard-to-fit contact lenses. For frames, their best pick includes; Lafont, Robert Marc, Tom Davies, Blake Kuwahara and Miv Miv. The University Optometry of Palo Alto, CA utilizes some of the most advanced technology and techniques on their patients to achieve effective examinations, diagnosis, and treatments. 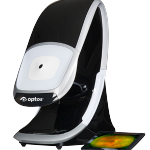 They offer OPTOS Retinal exams to examine the health of your eye, detect any diseases, get precise eye information. It allows for a permanent record of data on your file making it easy to detect any changes. They have Retinal Imaging and OCT Scans for eye assessment. It makes it easily detect diseases at an early stage. As we all know early detection equals early and more effective treatment and lower or no risk at all to lower vision. There is Digital Retinal Imaging that allows eye evaluation from the retina, back of the eye, opticnerve and other retinal structures. It uses very high resolution for more precise eye examinations. The optical coherence tomography (OCT) at the Palo Alto office is the latest technology advancement in imaging and takes higher resolution pictures of the structural layers of the back of an eye. Among these are also corneal mapping, visual field testing and ICare tonometer. The Palo Alto, CA optometry offers routine check-ups and medical care and understand that they could be very expensive especially for large families. To help reduce the expense, the University Optometry allows the use of vision insurance which is very different from medical insurance. For vision insurance, the aim is to reduce costs of routine checks and medical care expenses. 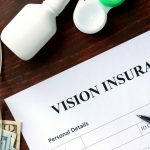 Visual Insurance plans accepted include; VSP, EyeMed Vision Care, and MES Vision. Medical Plans accepted include; Medicare, Cigna, Aetna, Anthem and United Healthcare. The Palo Alto, CA University Optometry has room for eye emergencies of all kinds. These may include but not limited to; sudden loss of vision, flashes of light in vision, eye infections, scratched eyes, red/pink painful eyes. Dislodged contact lenses, itchiness, irritation, eye discomfort, eye trauma, lost/broken contact lenses or eyeglasses and if foreign materials get stuck in your eyes. The optometry is near the corner of University Avenue and Middlefield Road in Palo Alto, CA.